I love short weeks because just like that, it is another weekend! We don't have many plans this weekend and I am ok with it. ONE. So Andrea from Living on Cloud Nine posted a fix to the comment blogger issue. Follow these directions and it should work for you. It worked for me! Go into your design wall and on left hand side go into your settings and then click on email and then where you have your email address in the comment notification box, delete it and then save and then re enter your email address and save again. I would change browsers in between these steps. This is the only way it has worked for me. Make SURE you hit SAVE when you delete your old email address and then re-enter the address and save it again. TWO. 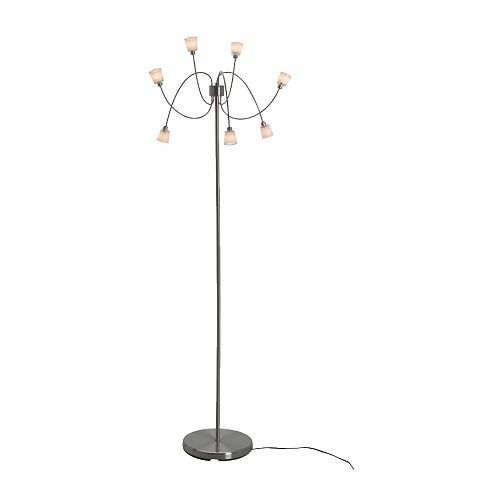 In our living room, we have this floor lamp that I bought from Ikea about 8 years ago. It has been good to us, but it is time for an upgrade. Not only that, but only 2 of the lights work and it is sooo hard to find the replacement light bulbs. Plus I don't live anywhere near an Ikea. 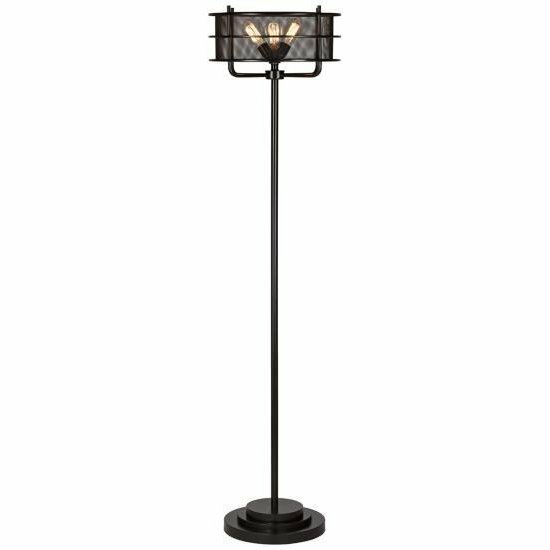 Here is our current lamp. And here are a few lamps that I have my eye on. THREE. Earlier this week, J Crew Factory was having a sale for the 4th of July and I scooped up 3 shirts. I got them for about $13 to $15 each plus free shipping. I love sales like this. Plus I earned 10% cash back using ebates. Do you use ebates? If you shop online at all, you can sign up here, and then you can install it within your browser, so it automatically picks up the discounts (just click activate) or you can go to ebates.com and type in J Crew and activate coupons and your cash back offer. Super easy. I make a ton of money back during the holidays. FOUR. When we are in Graeagle, my SIL brought a sandwich play set by Melissa and Doug and the girls had a blast playing with it. I just remembered this, so I went on amazon to check it out and then saw they have a pizza version of it that comes with a pizza box and I was sold. I bought this and I can't wait to give it to the girls. Then they can make us pizzas and have more items for their play kitchen. Like they can fit anymore in that kitchen, ha. YES! All of the praise hands for Andrea - thank you! So glad the comment problem can be solved. I am featuring the same striped top today -- great minds! :) That back is too cute, isn't it? Hope you guys have a wonderful weekend! That is too funny. When I saw that, I laughed. Definitely great minds think alike! I hope you have a great weekend too! YAY for a blogger comment fix! I've actually noticed mine have all filtered to spam instead, so I've been able to see everything, but I'm so glad to see it's working again! PRAISE! 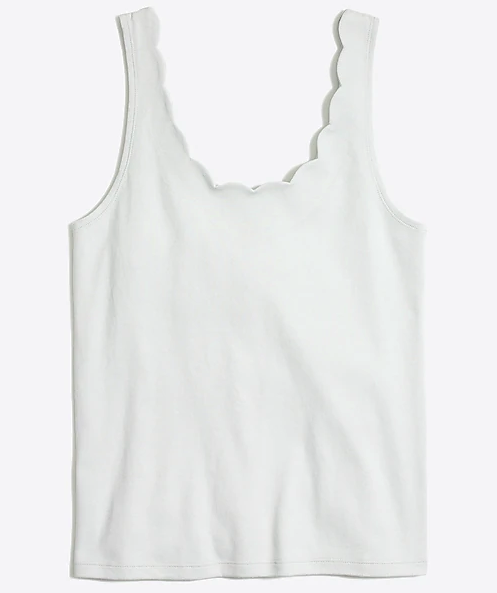 Those are such cute tops - and what a deal! Have a great weekend! I ordered from the j crew sale and totally forgot to go through ebates. waah! Oh dang. I hate when that happens! Andrea is the best! That's where I saw the fix too. That is what I am hoping for. It is sooo cute. I really want that lamp. 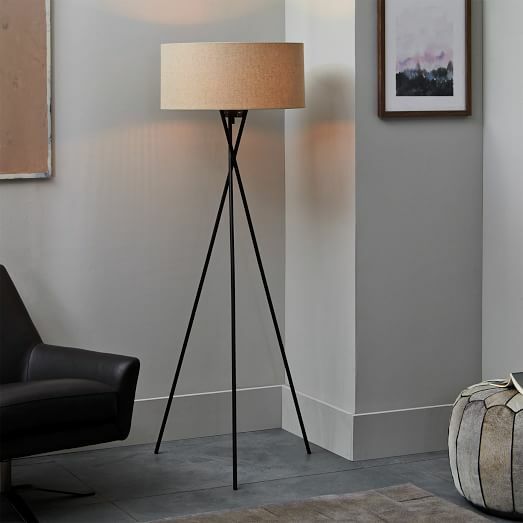 We are having the hardest time finding the perfect lamp. We had a great 4th. 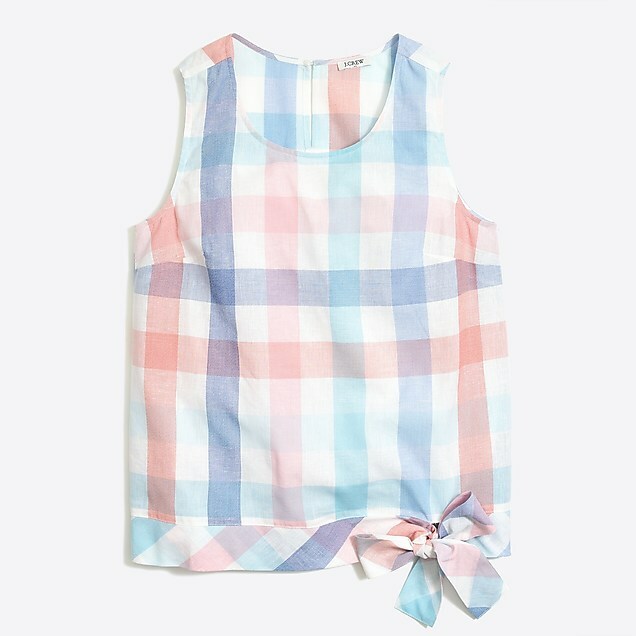 That gingham top is the cutest! I might have to grab one of those! Love it! It was a steal. I can't wait to wear it. I scored that gigham top as well but in blue! Love a good sale - also some bathing suits from there as well! For some reason I'm drawn to that second ligt fixture - its so neat! Happy weekend friend! It seems like it was a huge hit. I can't wait to wear it. I love a good sale too. My favorite bikini is from there. I love that lamp. It would look sooo good in your reno! Have a great weekend as well! That pizza play set is awesome! I really like that last lamp you have pictured. I'm so glad Andrea told us how to fix the Blogger issue. I can finally get comments in my emails again. I am getting most of them, but a few are still slipping through. I love the first choice for a new lamp! So modern and fun! It is pretty isn't it? haha. I have no restraint. Love the mid century modern one. Those tops are adorable! Thinking of you friend. 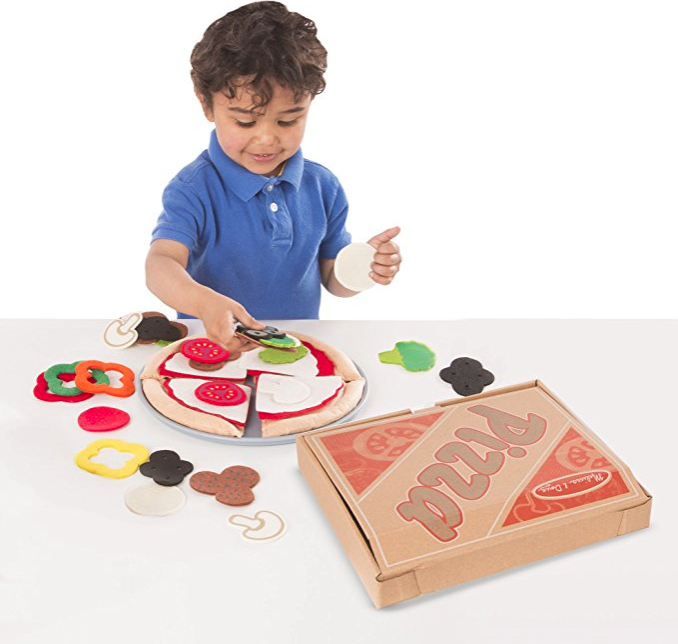 I love the idea of a pizza play set! Zoe loves having a picnic with her basket full of food, so I think she would like this too! 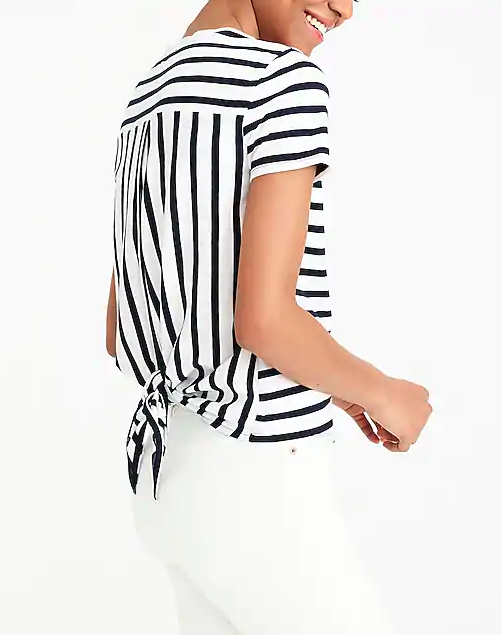 Those tops you got from J Crew are so fun!